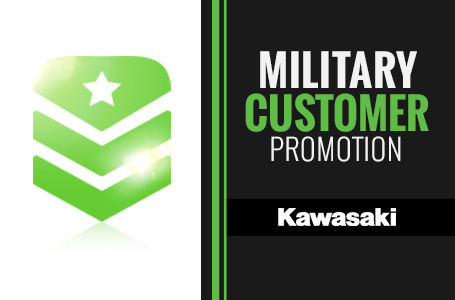 The price isn't out the door, we must add Kawasaki freight( and tax. 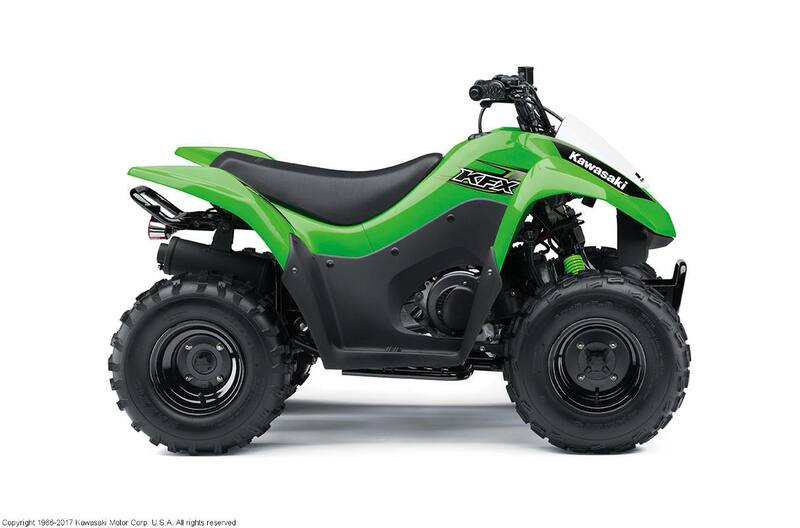 This ATV is for ages 12 and up. 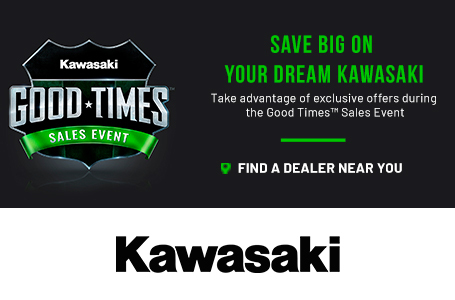 Good times sales event is going on until the end of April and the sales price is giving you extra savings!! 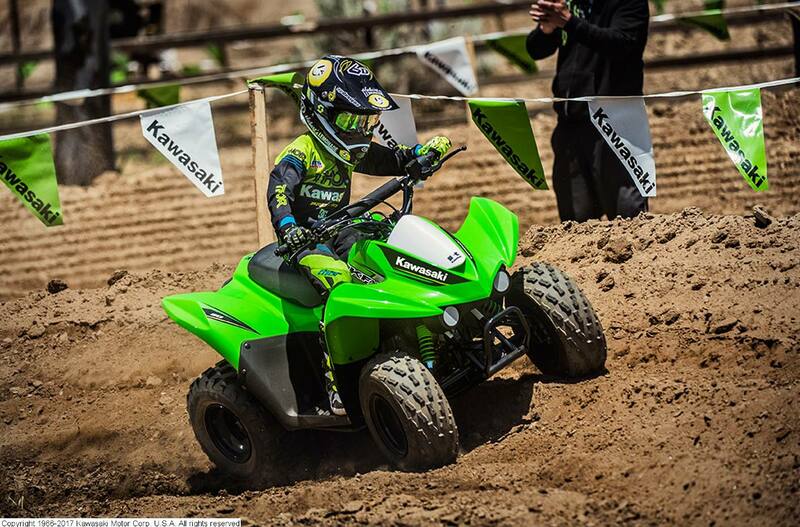 The KFX®90 ATV provides the ideal blend of size and performance for riders 12 and older that are stepping-up from a 50cc ATV or just getting started. 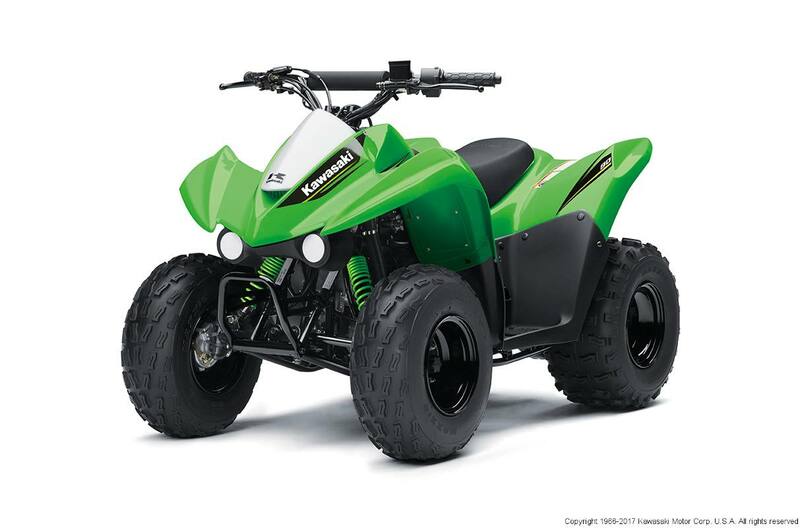 Ground Clearance: At rear axle - 3.9 in.